This is an exciting opportunity to deliver the Dialogue counselling service to students in this alternative provision college. The college provides education for pupils who are at risk of being or have been permanently excluded from both primary and secondary mainstream schools, those who are out of school for medical reasons and those too sick to attend school. The position comes with an attractive benefits package, including a life assurance policy of 2x your annual salary, company sick pay and an interest free bike loan. Please download a job pack for more information about other benefits offered. Applications are invited from qualified counsellors/psychotherapists. You will be a Registered Member of the BACP and accredited or eligible for accreditation, or registered with another recognised professional body (e.g. HPC, UKCP). You will have experience of working with children and young people and be able to offer creative ways of working therapeutically, e.g. art, play, sand tray. 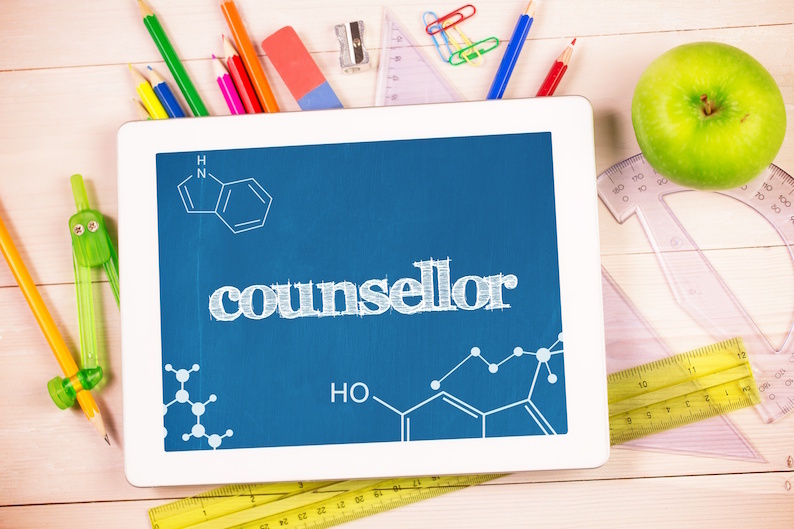 Applicants must be experienced in counselling young people (age 5 -16).